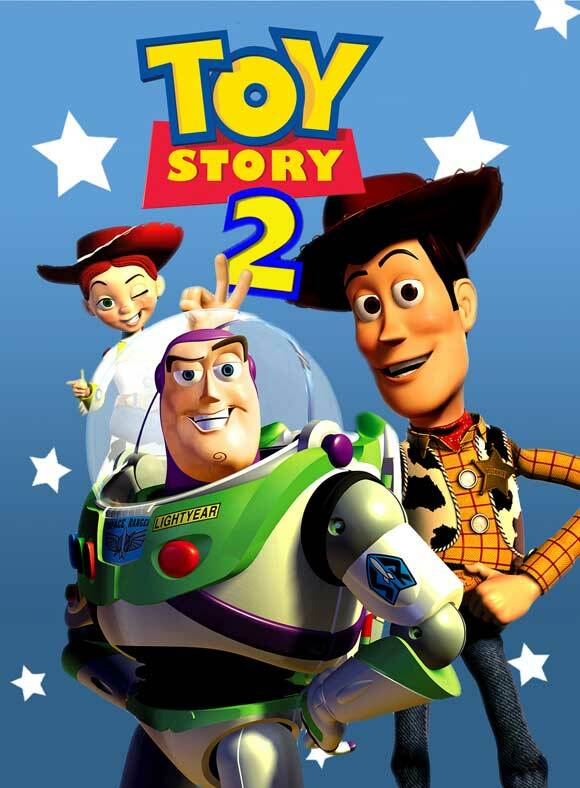 Toy Story 2 is the strongest and the weakest of the trilogy. It is the strongest because it contains its emotional core. It is the weakest because it is very unfocussed. 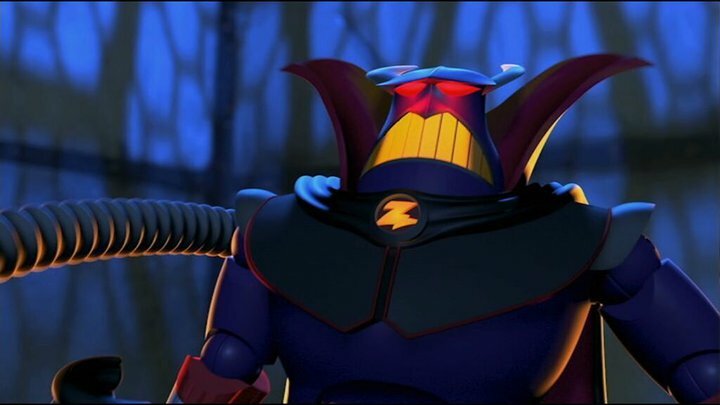 The complete subplot for Buzz feels like filler, and its only saving grace is that it is very funny. Thanks for the comment. Very interesting. You got to have that kind of humor in an adventure story or drama. All great writers know that. Shakespeare does that in all of his tragedies like the Porter in Macbeth. So I don’t see it as filler but as a breather for the audience. Comic relief is actually very important to these stories working. Without it these stories would feel manipulative and melodramatic. I don’t see it as unfocused either but I’m glad that you see it as the strongest in some areas. That’s cool. The emotional core is so moving and something we can all relate too. 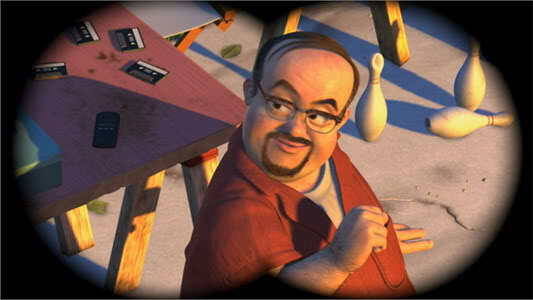 All the Toy Story movies get that just right. 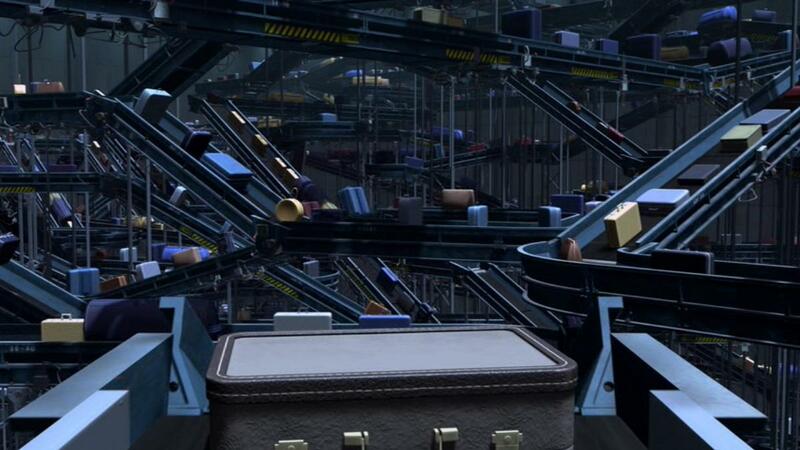 I love all 3 of the Toy Storys, though if I had to rank them this would probably be the lowest. It’s still great though. The story as a whole just isn’t as strong for me – but I love the introduction of some of the new characters, like Jessie and Barbie. I dont know how I will rank them. They will all get A+ from me so tough to say. I agree with becky and say that I believe this to be the lowest of the 3 Toy Storys. I find this one to be better than the first Toy Story, though only slightly. 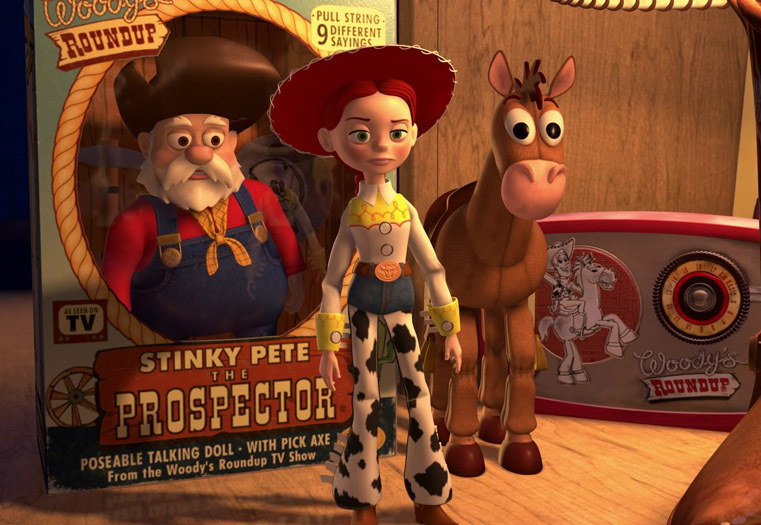 It’s great that Woody’s background plays such a significant role in the story when we got so little about it in the first film – it fits what we already had about Woody so well that it makes me wonder if the writers had already come up with it at the time of the first film and intentionally saved it for the sequel. The opening is particularly good. When I was first watching it in the cinema with my sister, she thought it was a dream sequence and I thought it was the TV show on which the toy was based. The fact that we were both wrong shows how creative Pixar can be. That’s a very good point about the opening. It is very creative and gives Buzz his own backstory in a way like Woody gets. 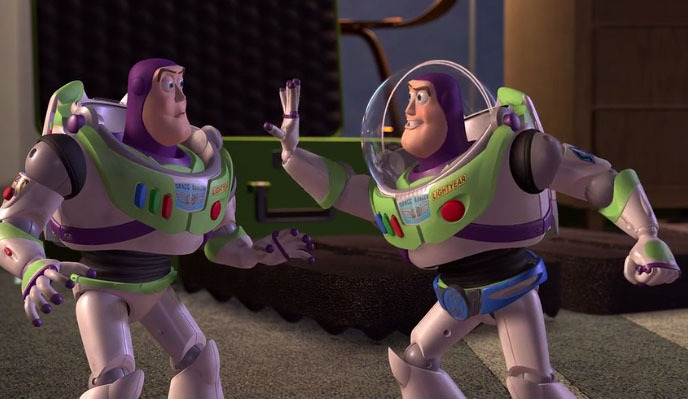 I also like there are little nuggets of the video game you see later on in the movie like the way Buzz talks to Delusional Buzz. Do you think 2 is better than 3? All 3 are so different it is tough! I think 3’s a bit overrated to be honest. It’s a good film overall, but not as good as the first two. 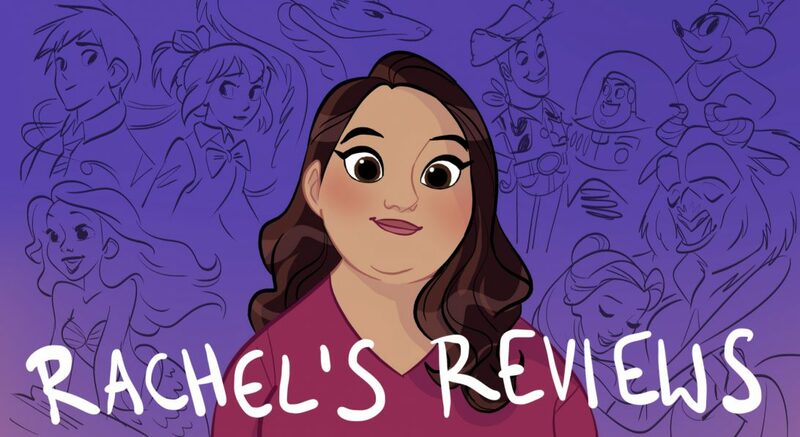 Pingback: Rachel’s Top 50 Animation Countdown (50-41) | Reviewing All 54 Disney Animated Films And More! 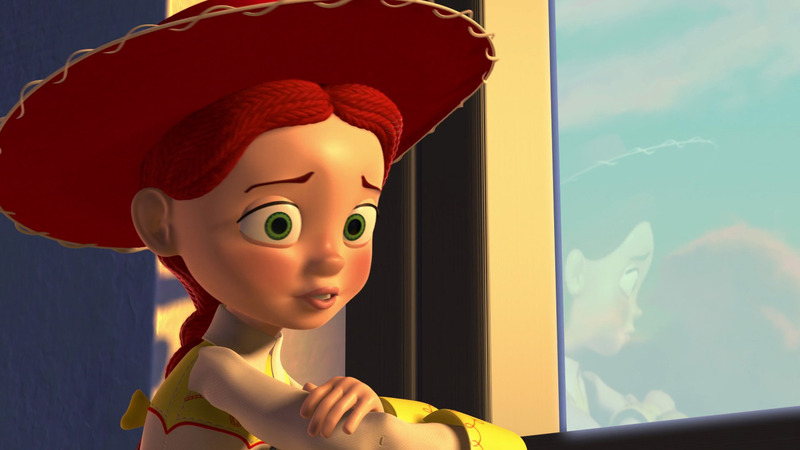 As you can imagine, I was excited as heck to see Toy Story 2 when it first came out, as mentioned earlier I was learning to really love the first Toy Story film but I found the emotion of Toy Story 2 hit me hard very early on – Jessie’s emotional backstory seemed so out of left field at the time, but it naturally ties this film (and later the first and third) all nicely together. The story works so well because it expands on the themes of the original and tells an original story with its characters. 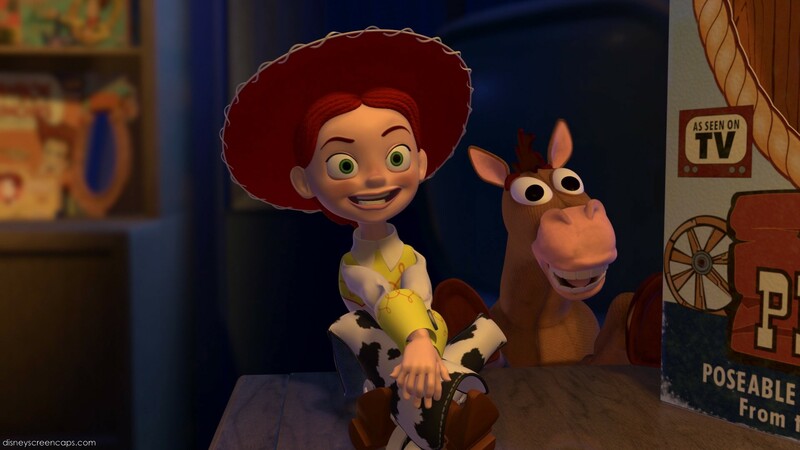 With the Randy Newman songs, it’s always a tough tie between “You Got a Friend in Me” and “When She Loved Me” in terms of Toy Story songs, heck they’re both wonderful as part of the Disney canon overall. 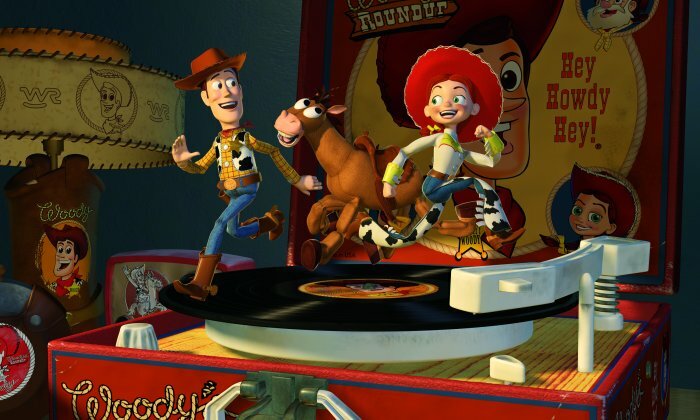 I also love his score for the film, especially the theme that kicks in when Buzz and Woody ride to Jessie’s rescue on Bullseye – it’s like a theme from a John Wayne Western it’s such a thrill ride! 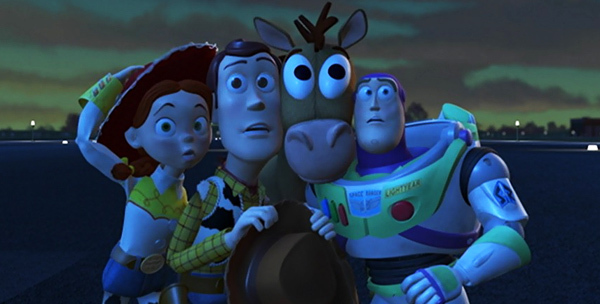 I know it gets put down a lot but I’d say Toy Story 2 is just as good as the original, and even though the first is groundbreaking I find the emotional beats in Toy Story 2 and the dilemmas faced by the characters just a bit more compelling. I know what you are saying. It’s an extremely emotional and yet funny film. A true achievement. I just finished reading Creativity Inc and learned about the making of this movie and now I’m even more impressed it is as great as it is. It was a mad rush to put together and according to producers ‘a nightmare’. You would never know from how great the movie is. True, I heard it was supposed to be a DTV release but was saved at the last minute, and thank goodness! For a relatively young studio attached to Disney (with their checkered reputation for DTV sequels) it was a colossal accomplishment. Yeah and once they decided to make it a theatrical release they had 3 new directors who produced a rough draft that everyone hated. It all got scrapped and they had to start over with like a year to make the movie! Disney didn’t want them to scrap it because their attitude at the time was “it’s good enough for a sequel” but that’s not the Pixar way! 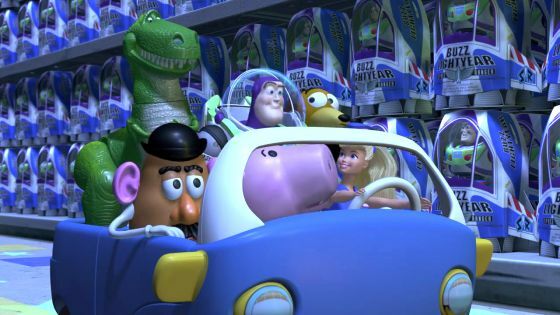 In Creativity Inc Ed said one employee was so frantic about Toy Story 2 he forgot to take his toddler to day care and left her in the car. Luckily she was ok but had to go to the hospital. I guess that was when they said ‘never again’ will they make a movie like Toy Story 2. That’s why they will delay as we’ve seen in Good Dinosaur. Seriously it’s a good book Creativity Inc (I just finished it so fresh on my mind). 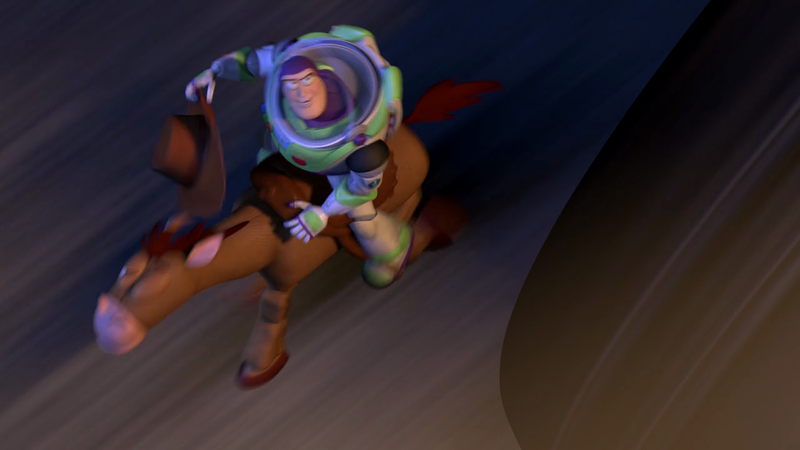 Toy Story 2 is a terrific movie. 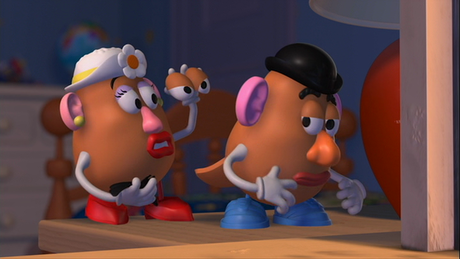 All the Toy Story movies are great.